Ampatzidis Bros. Forge, is approved to supply the Greek MOD (Ministry Of Defence). The company is registered in the Registry of Defence Material Manufacturers of the Hellenic MOD/ General Directorate for Defence Armaments & Investments and since 2003 member of the Hellenic Manufacturers of Defence Material Association. 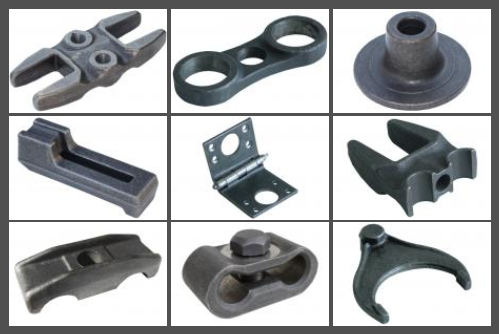 • hinges for doors of armoured trucks, selector forks, shift fingers, flange parts etc. and many other defence specific, non automotive, safety components, to the Greek MOD- supporting industries (HELLENIC VEHICLE INDUSTRY S.A. and HELLENIC DEFENSE SYSTEMS S.A.) and subcontractors. Labuan Shipyard & Engineering Sdn. Bhd.